Mr. Fores has practiced law for over 30 years, has extensive trial and litigation experience and has a Martindale-Hubbell® AV Peer Review Rating. He has long been involved in various community service organizations and projects. Mr. Fores currently serves on the executive committee for the Gallo Center for the Arts and is a member of the Rotary Club for Modesto Sunrise. In addition, he is the founder and event coordinator of Ride for Mom®. He is a past president of the Stanislaus County Bar Association, has served as a judge Pro Tem, and has served on the Stanislaus County Arbitration and Mediation Panel. He is a past member of the executive committee of the Wray R. Ladine Inn of Court, and is a past chairman of the board of directors for the Modesto Chamber of Commerce. 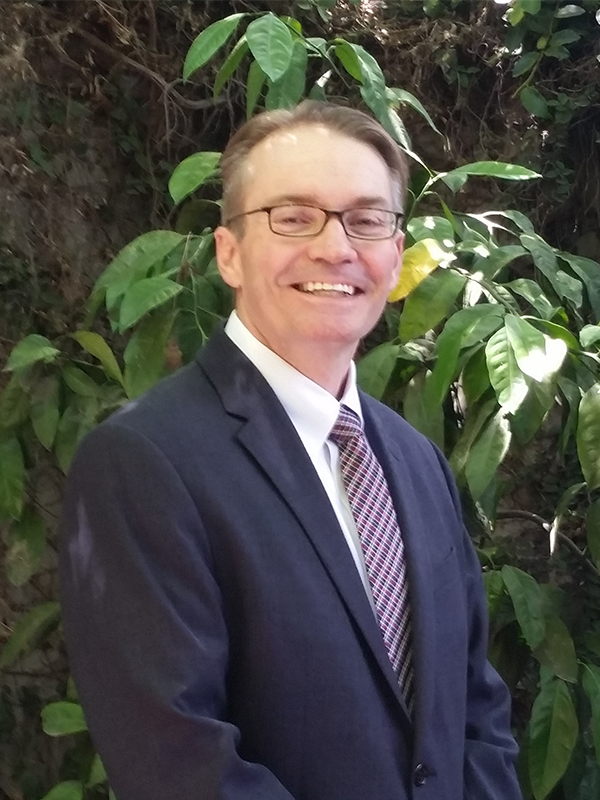 Mr. Macko has been practicing law since being admitted to the California Bar in 1986. His hands-on approach to each situation has benefited his ongoing practice as a trial attorney. He has over 30 years of experience as a trial attorney. With new matters, potential resolutions are explored. If easy resolution is not possible, Mr. Macko will proceed to trial. Attention to detail has helped to develop a specialized strategy for each client to work efficiently toward a resolution or trial. In addition to his long career as a trial attorney, he has served on the Arbitration and Mediation Panel of the Stanislaus County Superior Court. He is an active participant in the community as a Rotary member and mock trial coach for a local high school. As a coach, he helps develop the skills of high school students competing on mock trial teams. Mr. Macko also enjoys training and participating in triathlons, traveling, and woodworking. Mr. Johnston maintains complementary litigation and transactional practices. He handles a variety of disputed matters, including business litigation, contract litigation, estate litigation, and trust litigation. 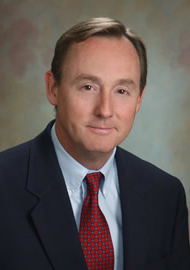 Mr. Johnston regularly represents trustees and creditors in bankruptcy cases. He also maintains a busy real estate practice, representing real estate brokerage firms, property managers, foreclosure companies, and investors in a variety of real estate matters. In addition, he provides estate planning, trust administration, and probate services to individuals and professional fiduciaries. 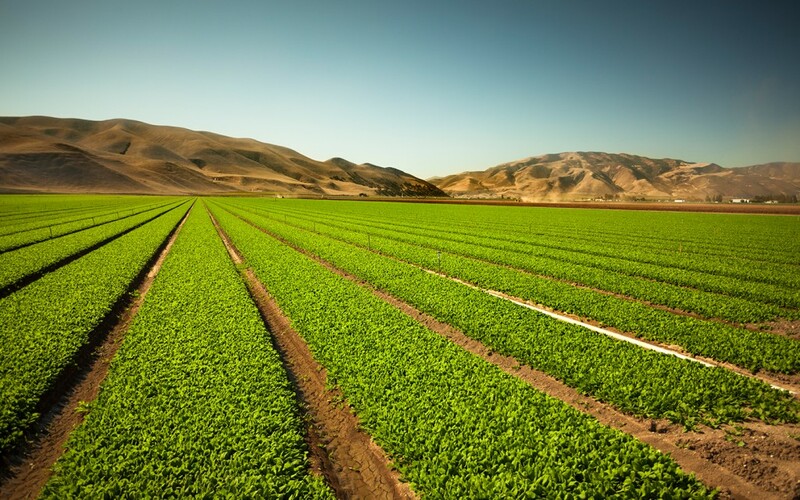 Mr. Johnston was born in 1971 in Modesto, California, where he now resides with his wife and two children. When he is away from the office, he enjoys skateboarding, snowboarding, hiking, reading, and coaching little league baseball. In addition to teaching, he regularly gives lectures on business matters to the Alliance Small Business Development Center in Modesto. Mr. Johnston has served on various boards of directors for local non-profit organizations. Ms. Showerman has gained experience in litigation, personal injury, bankruptcy, real estate, and probate matters since being sworn in as an attorney in 2013. Her first experience in the courtroom occurred while she was a law student–she became certified under the Practical Training of Law Students Program (PTLS) through the State Bar of California. She competed in speech and debate on a national level throughout high school. She has also served as a speech coach for local high school students and participates as a judge for local speech and debate events. 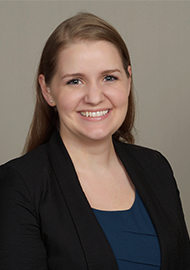 Ms. Showerman served as the Oak Brook Alumni Association Student Liaison from 2009-2011, helping to facilitate mentorship between practicing attorneys and law students. Cory has been a civil trial attorney for over 25 years. He is a member of the American Board of Trial Advocates (ABOTA) and several of his appellate cases have been published in the California Reporter of official cases. Cory speaks German and has taught college business law courses over the years. 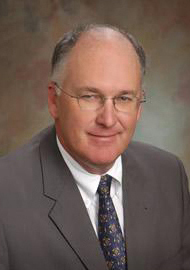 He serves as a Judge Pro Tem and on the Stanislaus County arbitration panel. He has also served as a High School Mock Trial coach for over 17 years. 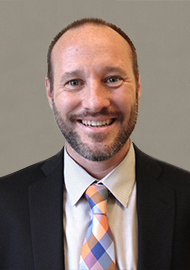 In addition to his memberships in the American Board of Trial Advocates and the Stanislaus County Bar Association, Cory enjoys singing as a member of the Modesto Symphony Orchestra Chorus.